One of the essentials for any phone is a SIM card. And recently, innovators came up with a new generation of SIMs called eSIM. Before we get into what an eSIM is, it’s better we first understand what a SIM is. Short for Subscriber Identity Module, a SIM card basically contains the information that authenticates your identity to a network carrier. A SIM card is used by network carriers to identify their consumers and provide mobile connectivity through calls, texts, and access to the internet. Without a sim card, network carriers wouldn’t know that you’re subscribed to their network, and thus wouldn’t let you use their cell towers. An eSIM is exactly what it sounds like an electronic or embedded SIM. Instead of a physical card, SIM technology is built right into your phone. In simple terms, there’s no physical SIM card involved and no physical swapping over required by you. 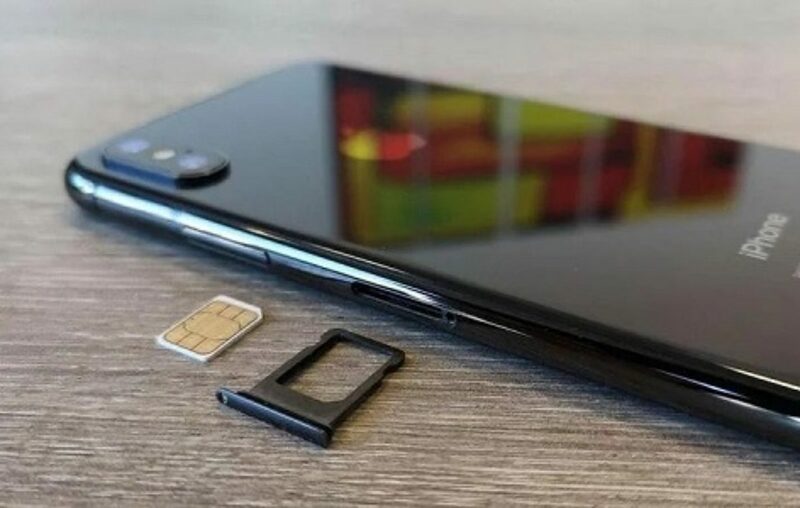 eSIM is directly embedded into the phone’s circuit system, its size is smaller than Nano SIM, and is physically inaccessible to users. eSims allow users to use any of the operator’s services in any country and sign up for the local plans without the hustle or paying exorbitant roaming charges. As it is with the current sim card where one has to change SIM cards to enjoy local plans when in a new/different country. With eSIM, there won’t be a need for you to personally visit the network operations center or wait for a couple of days before the new card is activated. eSIMs allow you to store multiple operator profiles on a device simultaneously and switch between them remotely but only one can be used at a time. Manufacturers and operators enable consumers to select the operator of their choice and then securely download that operator’s SIM application to any device. 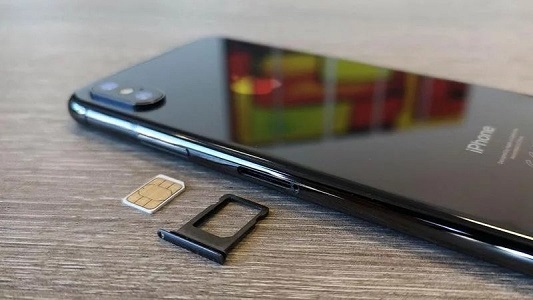 Smaller devices such as tablets, smartwatches, fitness bands, portable health systems, and various other devices can operate independently of a tethered smartphone, with their own subscriptions connected via eSIM. eSIM technology is still in its young stages, and only a handful of devices currently support it. Some of the phones the currently support eSIMs include iPhones like XS, XR and XS Max, Google Pixel 2, Google Pixel 3 and Samsung Galaxy Note 9.